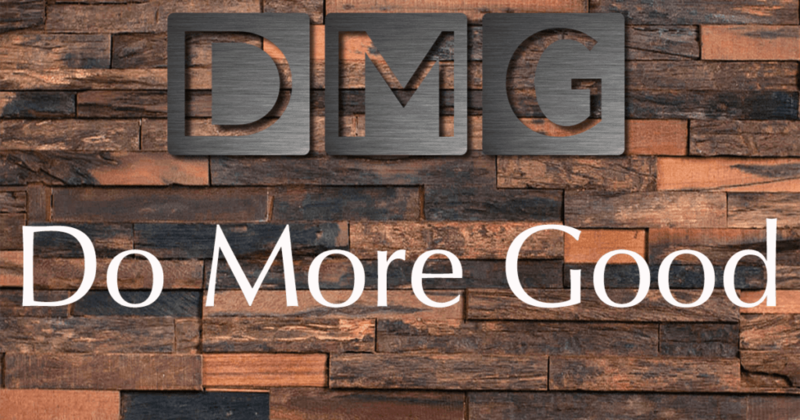 Here at Douglas Media Group, we stepped back to think, “What does DMG really stand for?” What we came up with was – Do More Good. We believe that we can all Do More Good in our neighborhoods and communities. To help do our part, we want to extend heavily discounted services to qualifying non-profit organizations and churches here in North Carolina. We understand that churches and non-profits run on tight budgets. We’ve also seen our fair share of price gouging in this industry. That’s why we have set out to ensure that we build a strong level of trust in our community. Whether it is a free consultation, giving advice, or contracting our services, we are ready to have a conversation with you about your needs. Let us help you help others. These services can be extremely helpful to brand new organizations and well-established groups alike. Many non-profits reach out to us to refresh their logo or build a website that better suits their needs. Others enjoy the small ad-buys that we can provide instead of the high-budget pressure of other digital advertising companies. The best part? We are local to Wake County and the surrounding areas. Based in Wendell, we cover everything from Apex and Holly Springs to Wake Forest or Fuquay-Varina. Knightdale and Zebulon are in our backyard. Seeing organizations succeed that are crucial to our community is the least we can do. Oh, and we aren’t bound by borders either. Whether you’re across the county-line in Johnston, or across the country, we want to help you grow. If you know of an organization that could use our help, fill out the form to the right, or have them give us a shout. Together, we can all Do More Good. Did you know we offer a referral program too? Click the phone to give us a ring.